While correctness starts with the dial, it is just that – a start. As collecting has become more learned and more popular, paying attention to all the other components of the watch is essential. 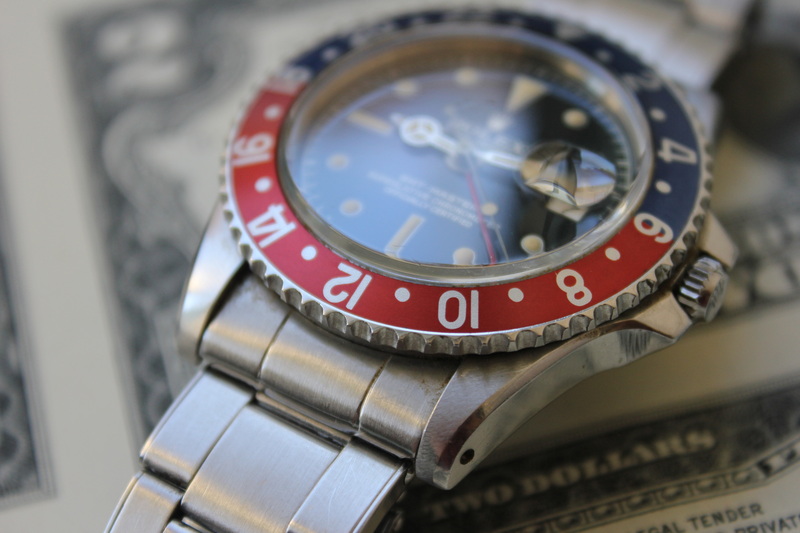 No particular aspect of these components should trump the rest or be completely discounted, however some common sense can tell us that case shape and bezel condition, which do far more for the overall appearance of the watch than the correctness of the date wheel, hold more weight in the assessment of an example.